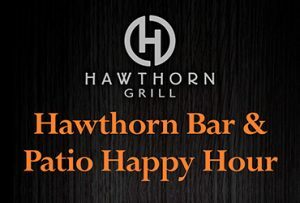 Hawthorn Grill features a rich bar area, perfect for an after-work or pre-dinner drink. 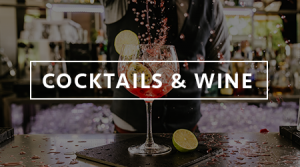 Complementing the classic menu, the bar program features a variety of hand-crafted cocktails and boasts an extensive wine list with more than 150 choices which can be seen on display at the entrance. Hawthorn Grill diners can bask in the beauty of the spacious outdoor patio area with sounds of the nearby waterfalls and the delights of the beautiful foliage, including our namesake Hawthorn bush. 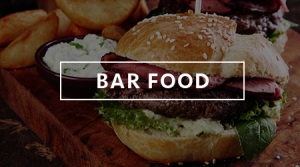 The outdoor area features fire pits and heaters to ensure a perfect winter alternative. 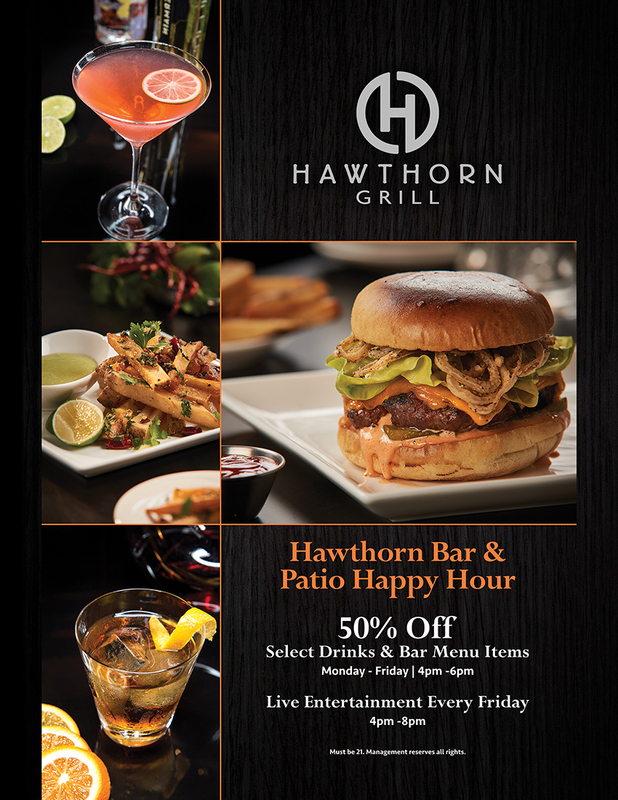 Hawthorn Bar & Patio Happy Hour is served 4 pm – 6 pm Monday – Friday featuring 1/2 off select drinks and bar menu items & live entertainment 4 pm – 8 pm on Fridays.